Step into the spotlight in our new Carmen performance silhouette. Contoured front with a delicate black and gold sequin foliage pattern. Beaded laced appliques decorated on sheer mesh contrast the other side. Unique front high slits skirt with an added back slit. This style is only available for customization. 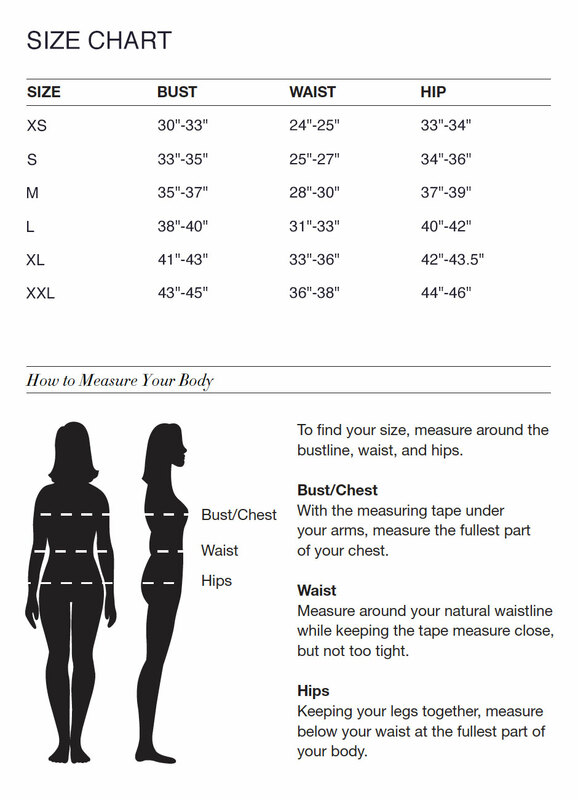 Please forward your measurements when placing your order. Inquire about other sequin options available.